The Anet A8 is a cost effective introductory printer into the 3d printing world. As a build it yourself model, it is up to you how you modify it. 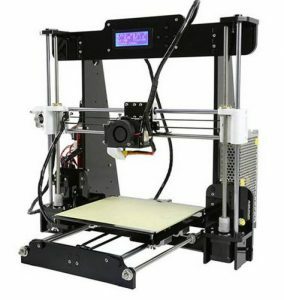 The standard build is good and will teach you a lot about 3d printing.